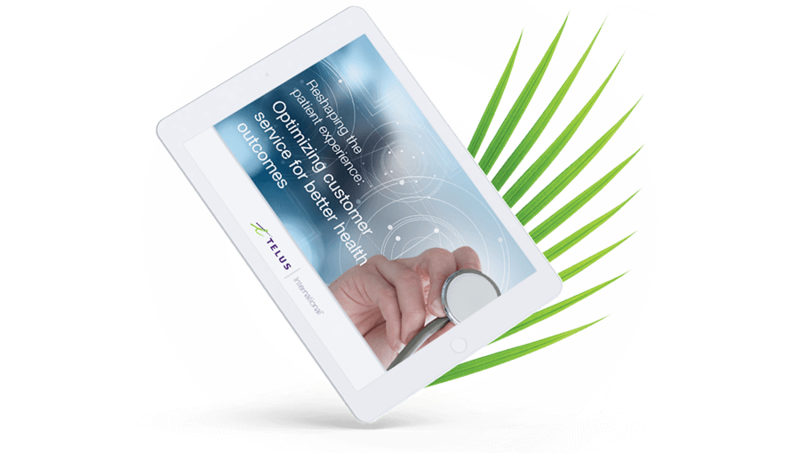 Backed by TELUS Health, Canada’s largest healthcare IT provider, TELUS International serves the customer experience and digital engagement needs of today’s healthcare leaders. 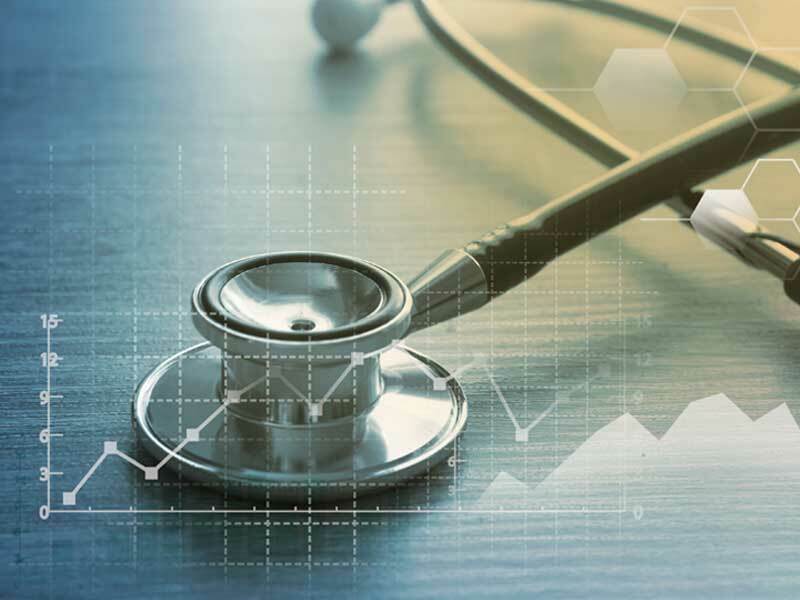 Across all industries, customers have come to expect physical / digital integration, personalization and mobile capabilities — and these demands are no different in healthcare. 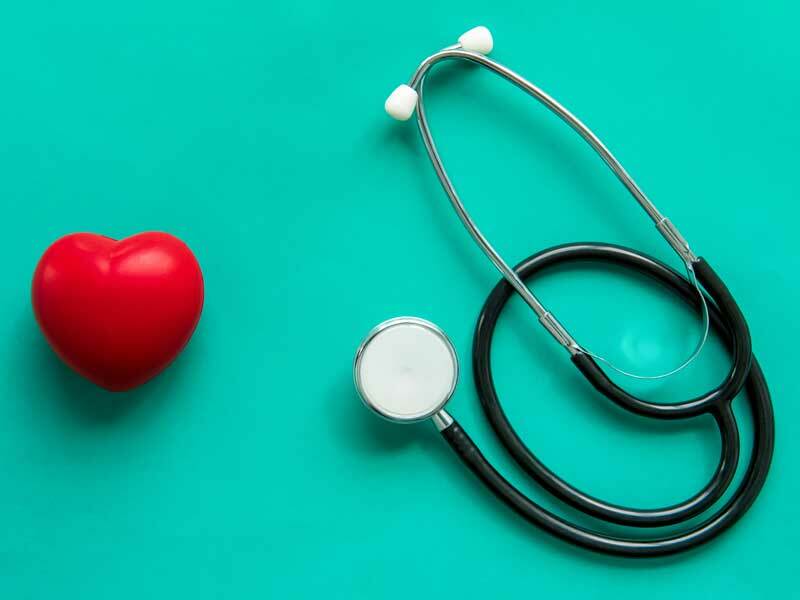 But just as poor customer service drives customers to switch brands, relationship quality serves as a significant predictor of patient loyalty and even treatment adherence. The case for an improved patient experience is clear. 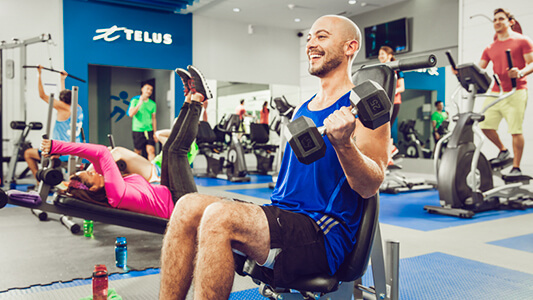 At TELUS International we can help by combining the people and technology required to turn information and patient interactions into better health outcomes. 40% of survey respondents act upon the information they find online. 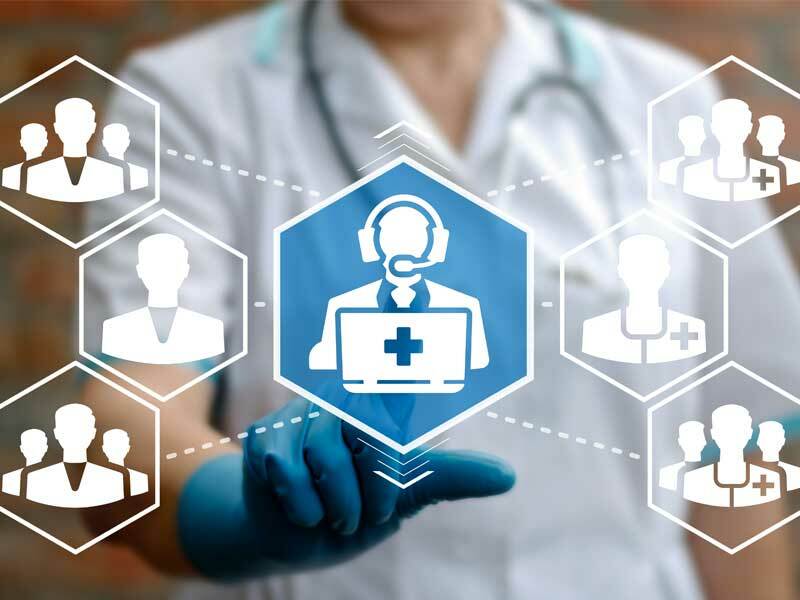 With such high conversion rates, it’s imperative healthcare providers and insurance carriers embrace and engage patients where they live and through the digital tools they already use. 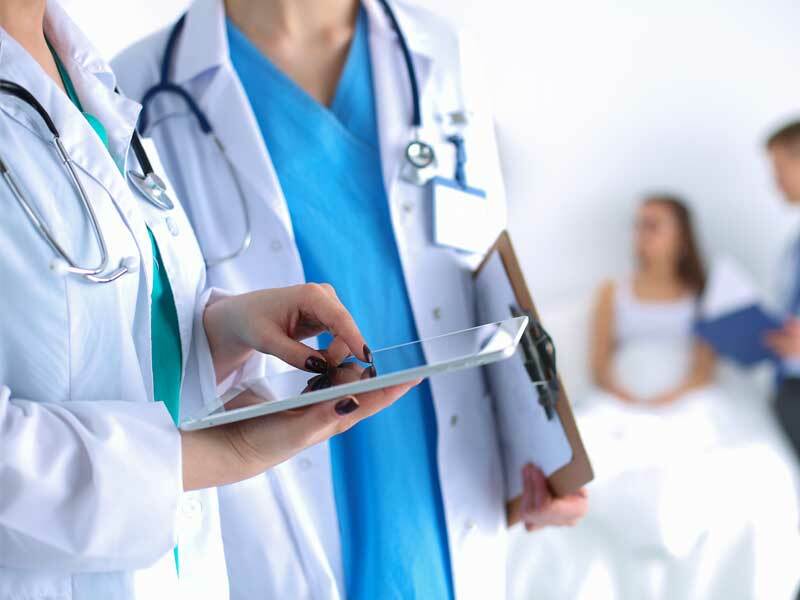 From Patient Access to Patient Outcomes, AI-Enabled Patient Care to Process Efficiency, Medical Device Support to Reputation Management, we serve the customer experience and digital engagement needs of today’s healthcare leaders by combining the people and technology needed to turn information and patient interactions into better health outcomes.